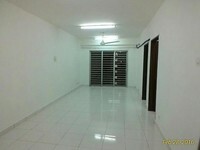 - Easy acces to Federal Highway, Elite Expressway, USJ and Subang via Subang Heights and Guthrie Expressway. 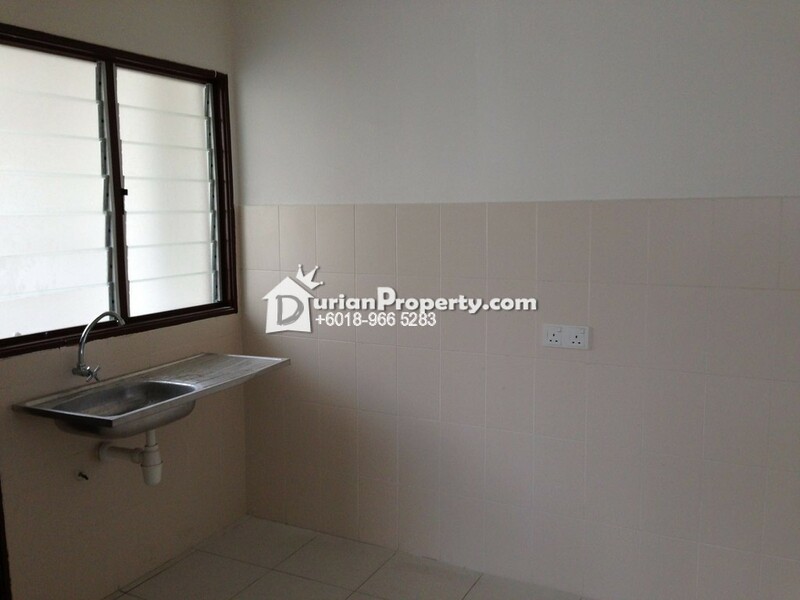 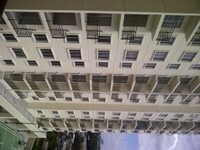 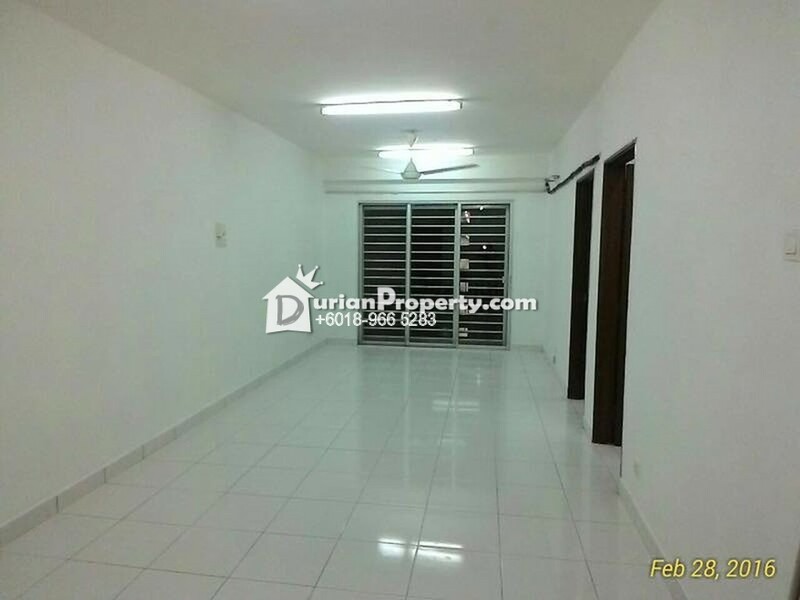 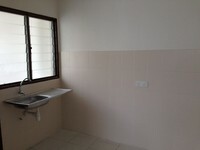 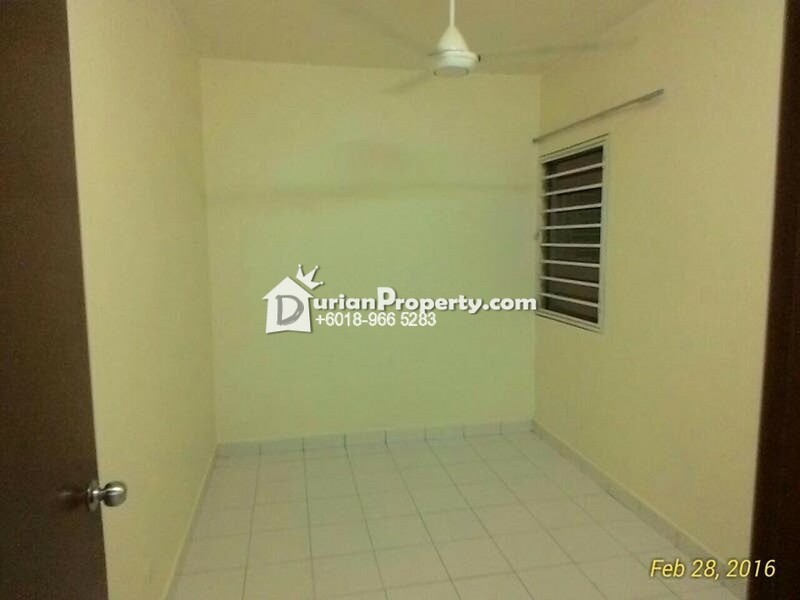 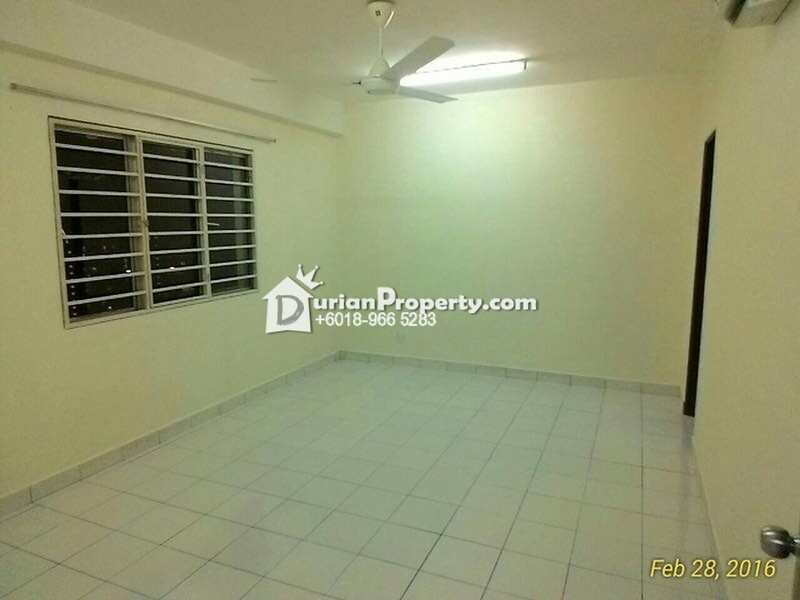 - Walking distance to KTM Batu Tiga commuter station. 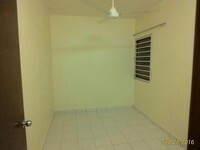 You may view Alam Idaman Profile here.